If you are searching for an equity release in Norfolk, it is important to carefully consider the agreed rates and conditions of a particular offer before accepting it. Equity releases are generally aimed at older people who have paid off their mortgages and are looking for an extra source of income. 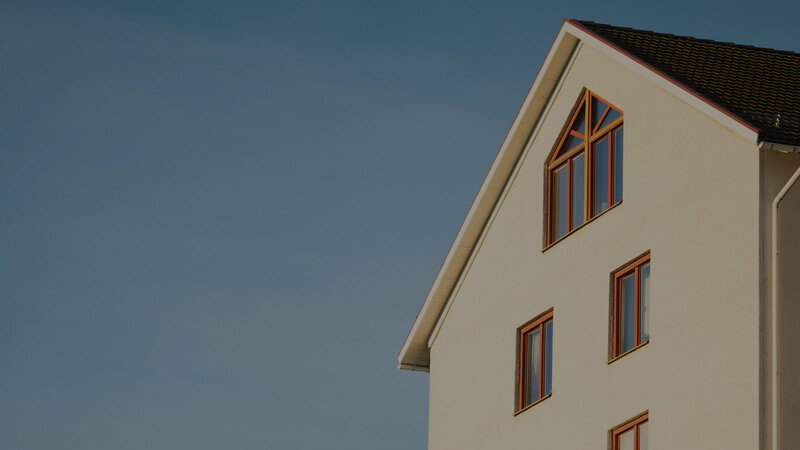 A home reversion scheme allows customers to sell all, or part of their property to a provider in exchange for a lump sum, or regular source of income. Even if the entire home is sold off, the customer may continue to live at the property for the duration of the agreement. After the policy holder has passed away, the property will then be sold off to cover the cost of repaying the initial loan. These agreements are slightly different, as customers may take out a loan against the value of their home instead of directly selling a portion of it off. Once they have passed on, or have gone into care, the property will then be sold to cover the cost of the repayment. THINK CAREFULLY BEFORE SECURING OTHER DEBTS AGAINST YOUR HOME. YOUR HOME MAY BE REPOSSESSED IF YOU DO NOT KEEP UP REPAYMENTS ON YOUR MORTGAGE. Equity release may affect your entitlement to state benefits and will reduce the value of your estate. It may involve a lifetime mortgage or home reversion plan. All content set out in this website is provided for information only and should not be considered as advice. It is strongly recommended that you seek advice of a qualified, independent financial advisor before making any decisions to take out an equity release product.